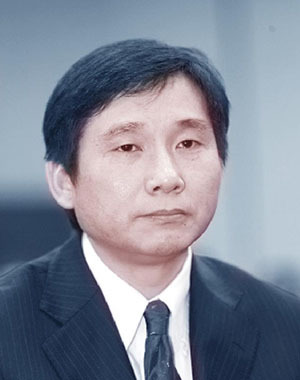 Mr Zhang is the founder of Tianjin Beroni Biotechnology Co., Ltd. He has gained extensive marketing, operational and research experience in the biotechnology sector. He holds a bachelor's degree in Biotechnology from Tianjin University of Commerce, a MBA from Nankai University, another MBA from Tsinghua University, and a MSC in International Management from the University of Sussex. Mr Zhang has previously worked in different roles including Head of Human Resources, Project Manager of R&D, CEO Asia Pacific Region, and Executive Director for companies based in China and the UK. He has a special interest in collaborating with global research institutions on bioscience and medicinal R&D, as well as technology transfer and new product development. 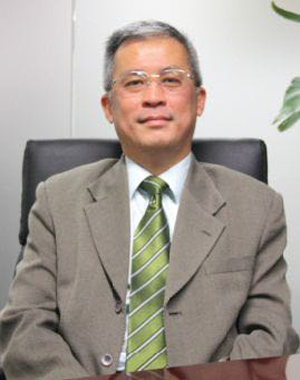 He has been instrumental in developing Beroni since incorporation, winning various title recognition programs from the Chinese government such as "Tianjin High and New Technology Enterprise" in 2015, "National High and New Technology Enterprise" in 2016, "Tinajin Patent Pilot Unit" in 2017, and "China Market Credit Enterprise" in 2018. 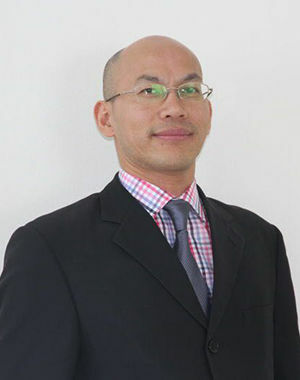 Mr Wong is a Chartered Accountant by profession and has more than 30 years of financial services' experience spanning 5 countries - England, Hong Kong, Malaysia, China and Australia . He started his professional career with Deloitte England and PWC Hong Kong, and later held senior positions in Citibank, HK Stock Exchange, HK Telecom, Hong Leong Group (Malaysia) and Shanghai Pudong Development Bank. He had served as a director or CFO of a few listed companies in Australia. He has obtained a BSc degree from the University of Manchester, England and a MBA degree from Henley Business School, England. 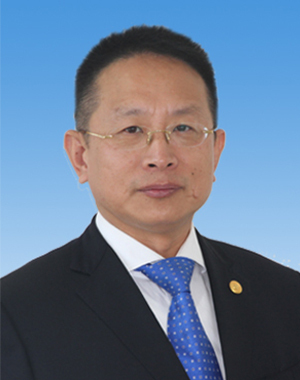 One of the founders of Tianjin Beroni Biotechnology Co., Ltd. After graduating with a business management bachelor degree from the Capital University of Economics and Business, Mr Huang has worked for a world top 500 company for approximately 15 years and was responsible for commodity import and export and international and domestic trade business. He has extensive international trade experience and more than 10 years of experience in business franchising and e-commerce business planning, implementation and team building. Mr Guo obtained financial management degree from Henan University. He has 20 years of experience in cold-chain logistics particularly in areas of infrastructure planning, construction, fund raising, resource allocation and implementation. He has also gained rich experience in team building, training and management. 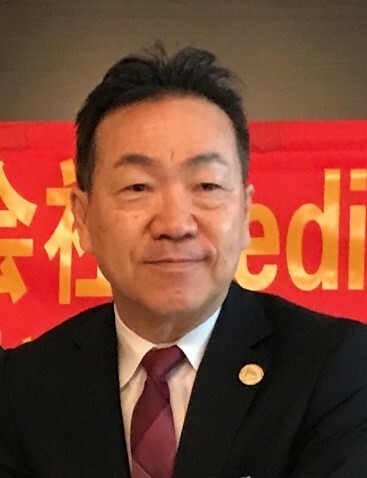 Dr. Zhinan Yin graduated from Hubei Medical University in 1984 and finished his Master’s Degree in immunology from Shanghai Second Medical University in 1988. He later obtained his Doctorate degree from the Free University of Berlin in 1997, and his academic dissertation won the Excellent Paper Award. Dr. Yin is a current Dean, Professor and PhD Tutor at Biomedical Translational Research Institute of Jinan University and Visiting Professor at Yale University School of Medicine. He has gained rich experience in the academic world in both US and China. He has over 30 years of working experience with a range of universities including Yale University, Nankai University and Jinan University. Dr. Yin’s main research area is the differentiation and development of γδT T cells and their roles in the regulation of tumor immunity, hepatitis, and intestinal flora. He has published 103 academic articles, among which he is the first author, communication author, or co-corresponding author for 52 academic articles. 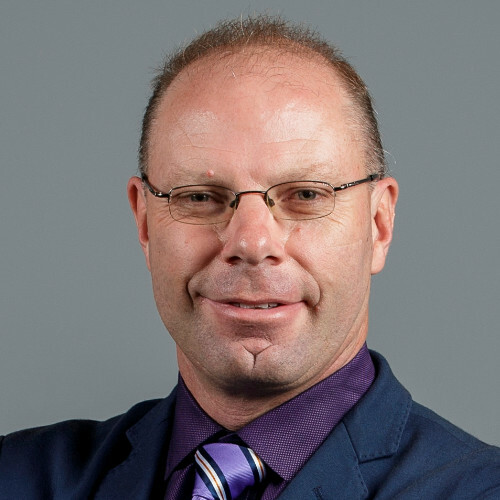 A lawyer by profession, Mr Dawson is a director of the Knowledge Exchange Team in the Division of Enterprise at the University of New South Wales (UNSW). His roles encompass managing technology transfer and commercialisation, business development across all research and non-award education channels, TORCH Innovation Precinct at UNSW and Unisearch. He is also leading the development of pipeline projects and funding for UNSW. He was previously a director of Research Office for the University of Sydney, managing all public and non-commercial research funding for all 16 faculties. 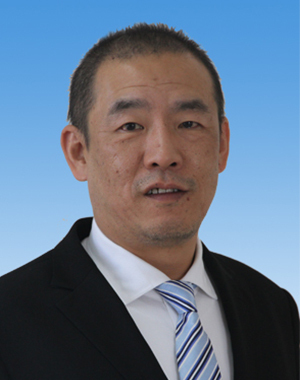 Mr Tameyuki Kawaguchi is the current CEO of Medicine Plus Co., Ltd which he founded in 2005. Mr Kawaguchi is the pioneer of Medicine Plus' new retail marketing model combining online with offline sales channels for Japanese pharmaceutical products. In his 40 years of business management, he has established a unique business model and led Medicine Plus to develop nearly 80 own brand products, 7,500 offline sales channels and more than 800,000 online members. He now focuses on developing the global market for sales of Medicine Plus' “Made in Japan” comprehensive set of health products. His vast experience in Japan especially in the e-commerce sector will assist in developing Beroni's e-commerce business. Mr Nicholas Ong has served in the Australian Securities Exchange for seven years as Principal Advisor, overseeing the admission of more than 100 listed companies. He runs a boutique corporate advisory firm in Perth, Western Australia and is also a director or company secretary to a few listed companies in Australia. He holds a Bachelor of Commerce and a MBA from the University of Western Australia. Mr Chris Deng holds a Bachelor of Accounting from the Tianjin University of Commerce. He also holds Masters Degrees in Project Management and Accounting Information Systems from the University of Sydney and University of Technology Sydney respectively. 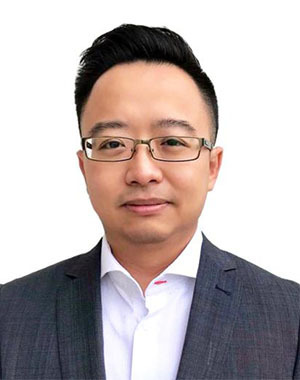 From 2004 to 2015, Mr Deng had held the roles of Project Management, Project Director, and Chief Financial Director in the business software and financial technology industries. 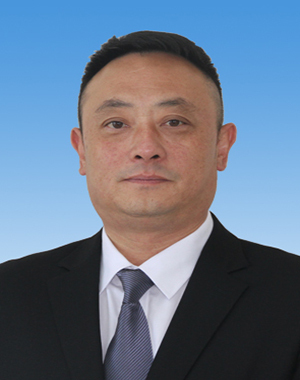 Mr Deng is now an executive director of Investment and Real Estate company based in Sydney. His key responsibilities are business development, analysing business model and business processes, ensuring and coordinating compliance as well as managing an offshore team based in Shanghai.